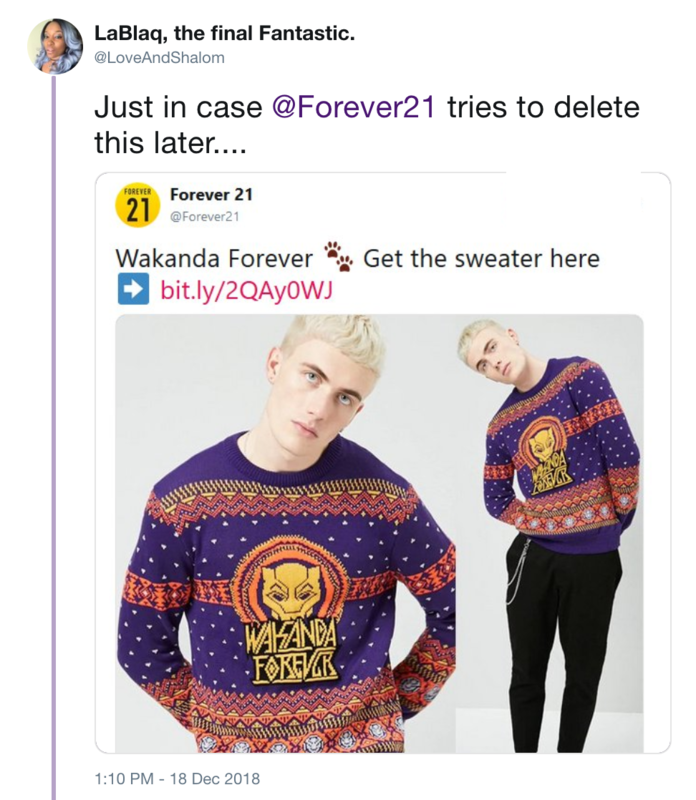 Screengrabs are forever, Forever 21 learned today, after deleting an offensive tweet that marketed their new "Wakanda Forever" sweater by using an unambiguously white, blond model. They've also changed their website imagery to feature just the sweater, which Forever 21 describes as "a knit sweater featuring .... allover multicolor Fair Isle pattern, and front ©Marvel 'Wakanda Forever' text," though they seem to have forgotten to remove the "Model is 6'1" and wearing a Medium" copy that was set to describe the pale, blue-eyed man who just yesterday donned the knit on their site. Social media understandably went OFF when they saw a Caucasian model promoting the ugly Christmas sweater ahead of the holiday. Not like white people shouldn't be able to celebrate and support the film, but not featuring a black model in the Black Panther garment seems like a blatantly out-of-touch oversight. "I wanna speak to your advertising department, @Forever21. Someone approved this and thought this was going to work," tweeted one person. "You had one job," added another. The placement of a white colonizer in a Black Panther sweater upset everyone who watched the film and understands its mission was to celebrate BPOC. As one person generously explains, "if they are going to profit and advertise clothing from an African themed movie, it would be better to see a person of African descent model it rather than what looks like an American white boy." 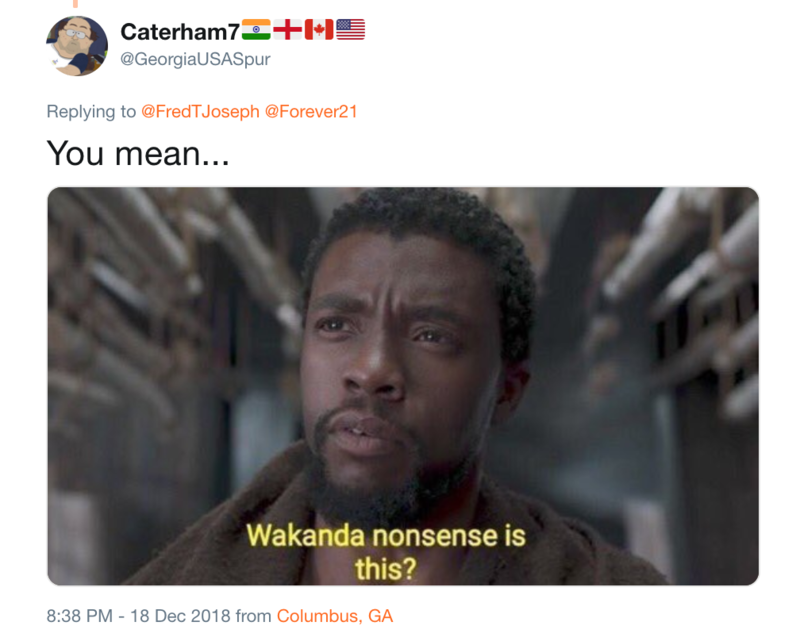 "Not even Wakanda can escape gentrification," tweeted one person humorously. 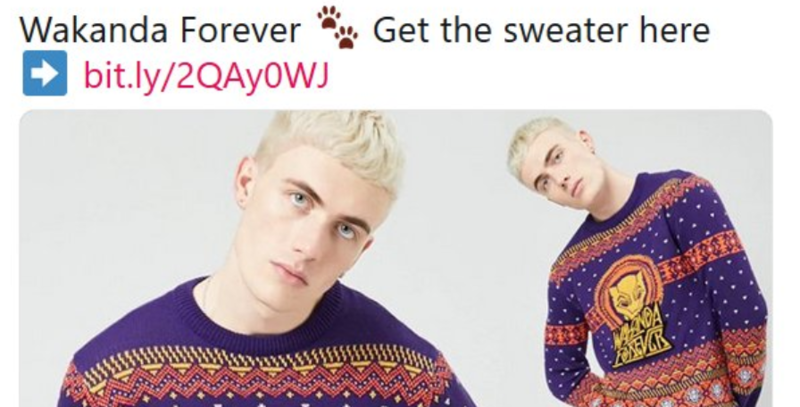 Another added, "This guy looks like Joey McIntyre dressed up as peak 'Real Slim Shady' era Eminem and they put him in a Wakanda Forever sweater." To be fair to the Eminem lookalike, he doesn't seem too keen on being there either. Or maybe I'm just overly interpreting his resting model face. Even marketers are getting involved, with one "former 21Men brand specialist" tweeting, "I'm Highly Offended." "In What Universe Did You Think It Was Ok To Feature A White Model In Wakanda Gear? 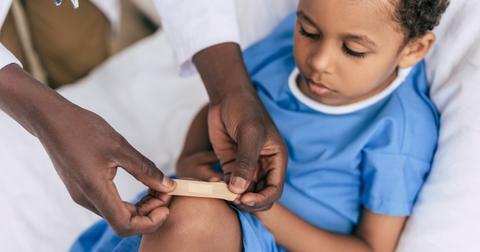 Granted, Chances Are You Knew It Wasn't Ok, But Still," he continues. This is the just latest in what's been a strong year for fashion "what could you possibly have been thinking?" marketing moments. 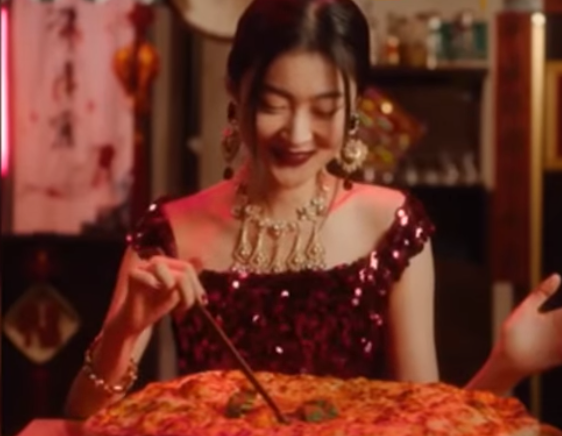 Recently, luxury brand Dolce & Gabbana lost a considerable portion of its following after posting an insensitive branded video of an Asian woman eating foods like pizza and pasta with chopsticks, while a male voiceover gives her directions. Though Stefano Gabbana initially defended D&G's stance, writing “If the Chinese feel offended by a girl who (eats) pizza or pasta with chopstick (it) means those Chinese feel inferior . . . and then it’s (their) problem not ours!! !” in an Instagram exchange with @DietPrada, who broke the news, he later claimed his account was "hacked." 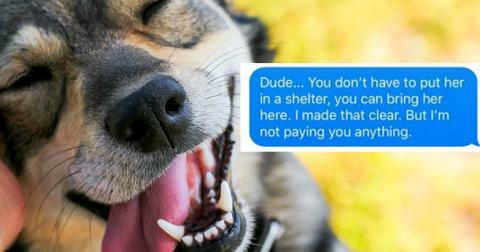 Sure, Jan. 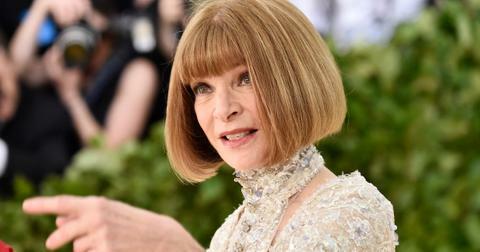 The rest of his PR team is scrambling to make good with its Chinese market, which, alone, accounts for at least 32 percent of luxury goods sales around the world. Others will recall the meant-to-be empowering incident during which Revolve released super expensive sweaters displaying body-shaming insults in an effort to reclaim the disparaging remarks as positive language. The gray sweater that was plastered all over social media read "BEING FAT IS NOT BEAUTIFUL IT'S AN EXCUSE" and it turns out the celebrities who had issued the quotes in the first place weren't even down with the way this marketing stunt went. Model Paloma Elsesser, who had initially told the LPA designers she'd had the quote above directed at her, said she was "horrified" at how it was used and asked "for her quote to be pulled" from the line. 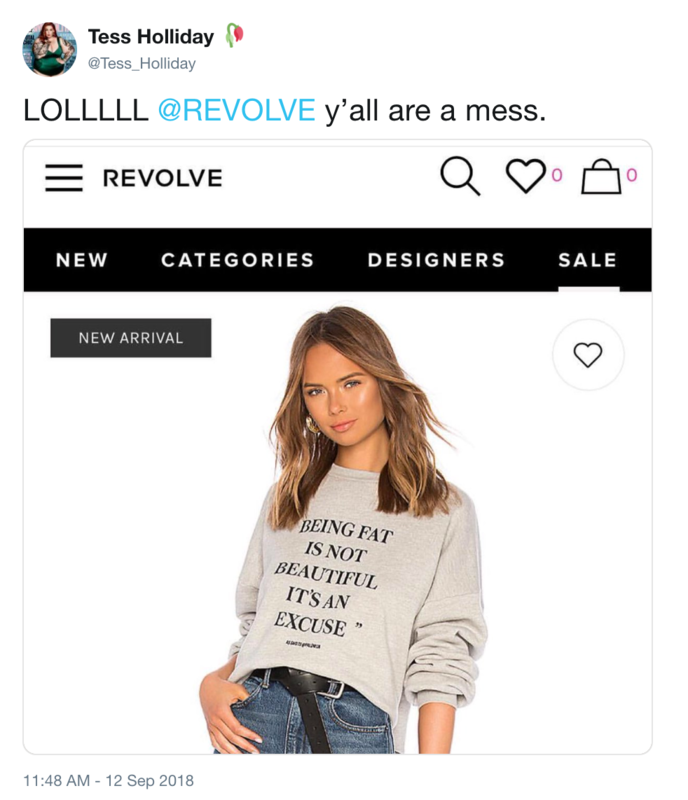 To add another level of discomfort to the Revolve situation, people didn't understand why the $170 sweatshirt displaying a "fat-phobic message" was being advertised by "a thin woman." Also, the sizing made it seem like these sweaters were only for sample-size models, as they didn't go beyond XL. "It's time for you to put your 'inclusion' where your mouth is," one person wrote on Instagram at the time. "Produce & sell clothes sized for REAL women & maybe someone will believe your BS. REAL women wear 'plus' sizes. Once Serena Williams or Brooke Shields can fit into your clothes, THEN you're being 'inclusive'." In light of the outrage, LPA wisely chose to cancel their Revolve fashion line altogether. Then there was the time the high-end shoe brand Golden Goose tried to sell shoes that literally look like they were duct-taped together... for $530 a pair. 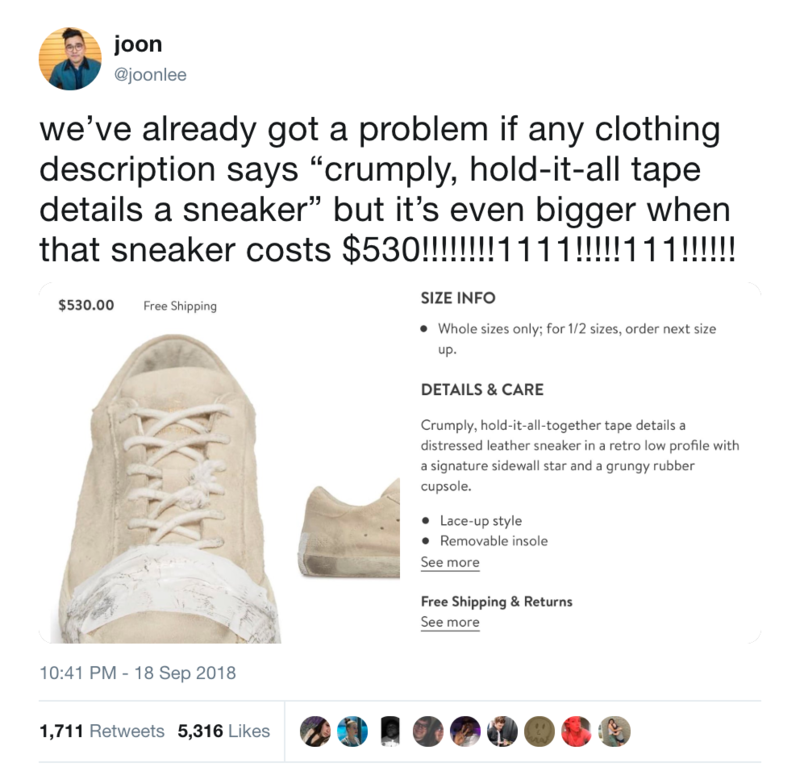 The sneakers, which the site advertised as featuring "crumply, hold-it-all-together tape" were DESTROYED on social media, where people accused the brand of appropriating poverty to advance their own luxury agenda. "The people buying these shoes are the same people who bullied others in elementary school for wearing shoes that looked like them," tweeted one person. "Poverty is real, I’ve been bullied for wearing thrifted clothes before thrifting was 'cool,' and now we have high end brands capitalizing upon many people’s past and current poverty related suffering," added another person at the time. It's unclear whether Golden Goose removed these shoes from production since the heated debate, but they seem to be "sold out" at most retailers that previously carried them. The shoes from the line that remain available are marketed at the (highly discounted!) 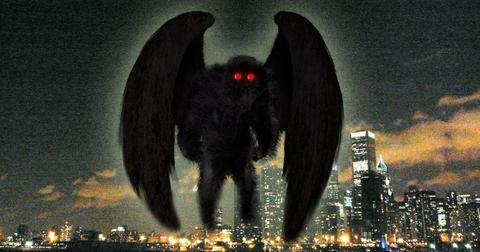 price of $239. H&M's faux-pas went absolutely viral on social media, with many denouncing the brand, including The Weeknd and G-Eazy, who had collaborated with them previously. The Weeknd tweeted he was "shocked and embarrassed by this photo," saying he was "deeply offended" and would "not be working" with the brand anymore. In a lukewarm attempt at apology, the company issued a statement that read, "This image has now been removed from all H&M channels and we apologize to anyone this may have offended." Too little, too late, TBQH. Personally, I'm just shocked, like G-Eazy mentions, that these ads could have made it past the eyes of SO MANY teams of people. Here's hoping the fashion industry goes through some serious marketing changes in 2019. Come on guys, you can do better.